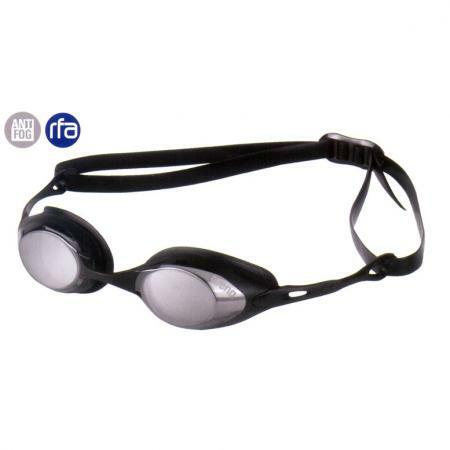 Great Prices on These Goggles! Stretchcords for training and strength. Test and improve your ability with Stretchcords training products. The very best in their goggles. 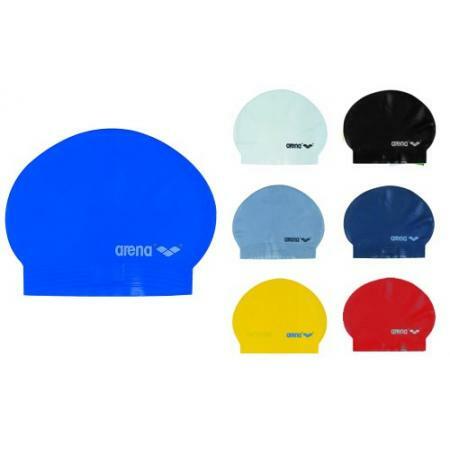 Get the ultimate goggles for racing, training and active wear..
We have a large variety of high quality caps from Arena. Superior elasticity and comfort. Classic fit with embossed and printed logos PVC Free. Learn to dolphin kick with the Foil body motion developed and made popular by Coach Bob Gillett. 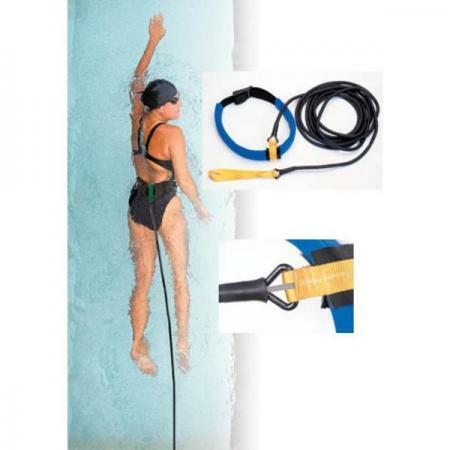 Create a powerful and undulating dolphin kick through the water. These are also a great fun and recreation tool. Special prices this month as we clear stock for next season. Sale only applies to items in stock. 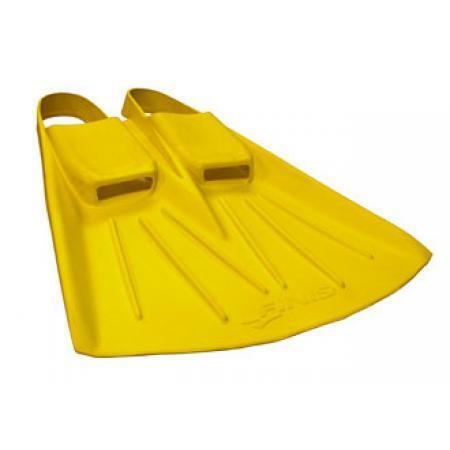 Swim-Shop.com is Canada's leading online competitive aquatic retailer. Proudly Canadian owned and operated since 2004. We are pleased to offer a large selection of competitive Swimwear and Swimsuits and various swimming gear by: Speedo, Arena, TYR, Dolfin and Finis. 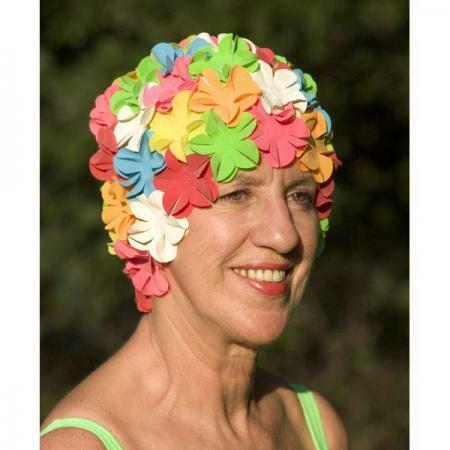 We carry a large selection of Fitness Equipment and Swimming Gear including Caps, Kickboards, Paddles, Swimming Goggles, Fins, Bags, Towels, Stretchcordz and much more. 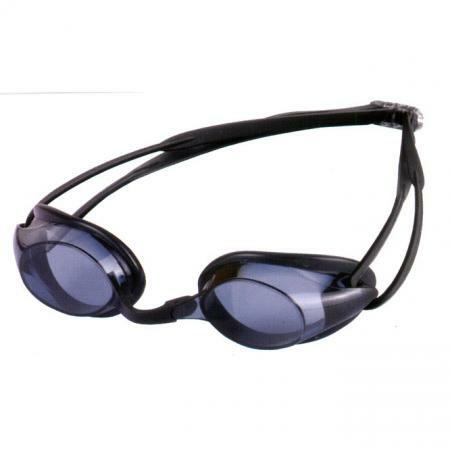 We have a selection of Educational Books and Training Videos for both Swimmers and Triathlete's. 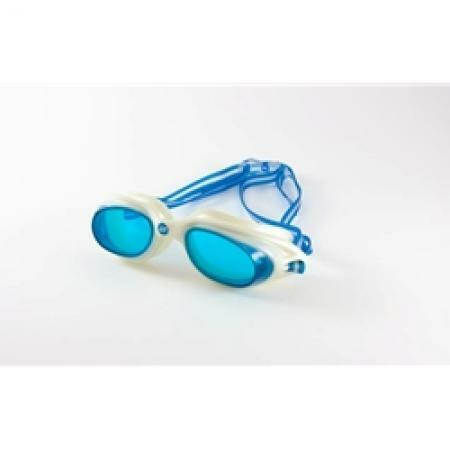 We also carry a selection of Triathlon Equipment and Waterpolo Gear.